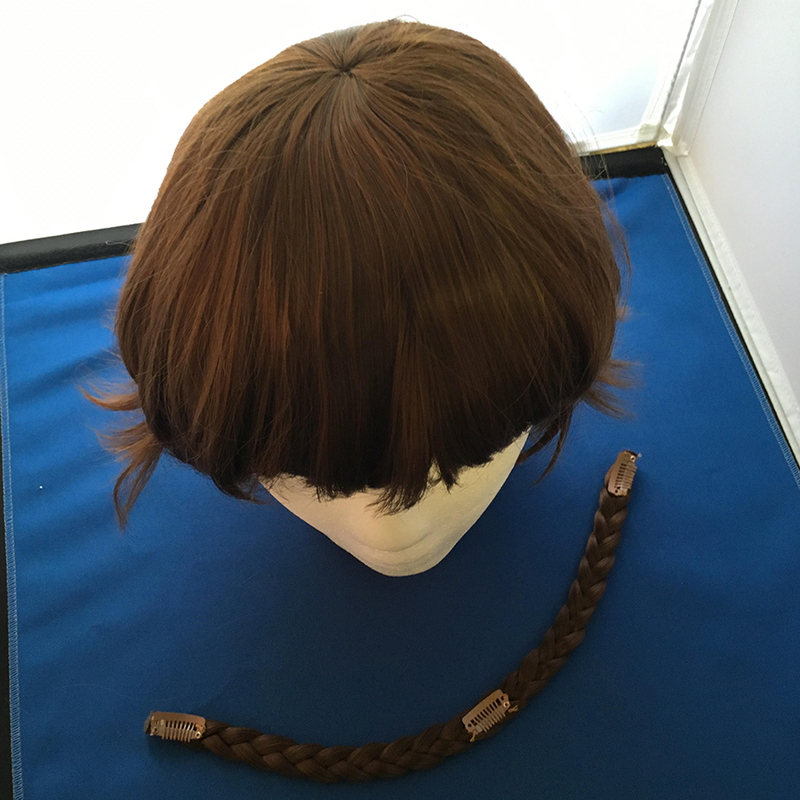 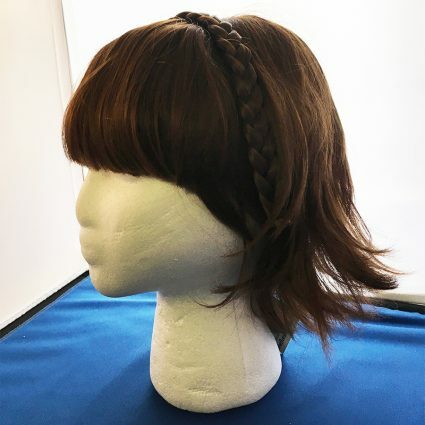 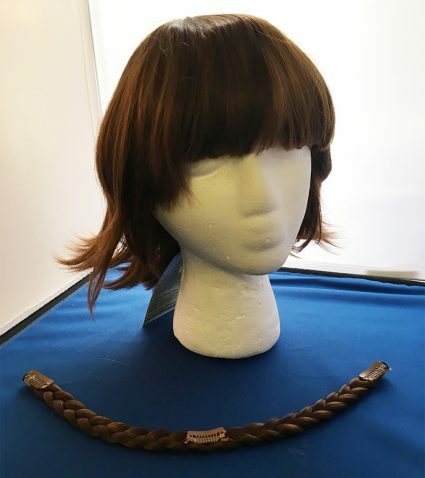 This short floppy brown wig comes with an attachable braid, so you can join some extra dimensional after school activities with style. 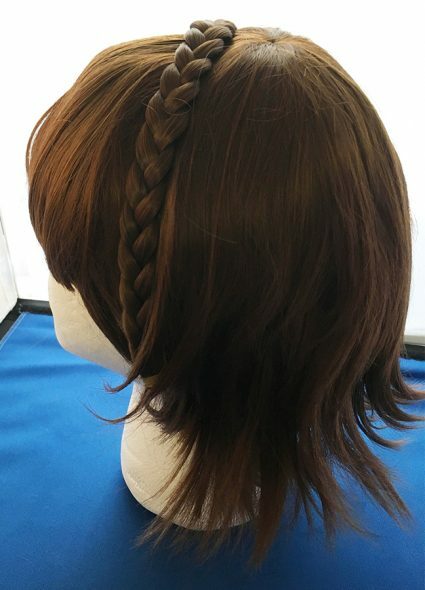 It is heat resistant (Of course. 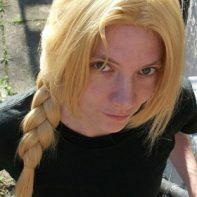 What do you take us for?) 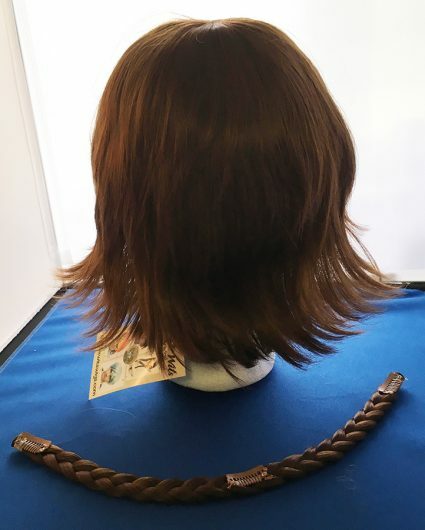 and ready to take anything but ghosts. 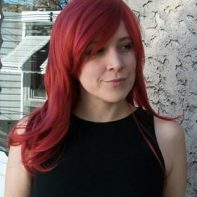 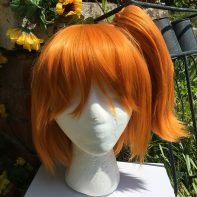 This wig has been reviewed by Bubblegum! 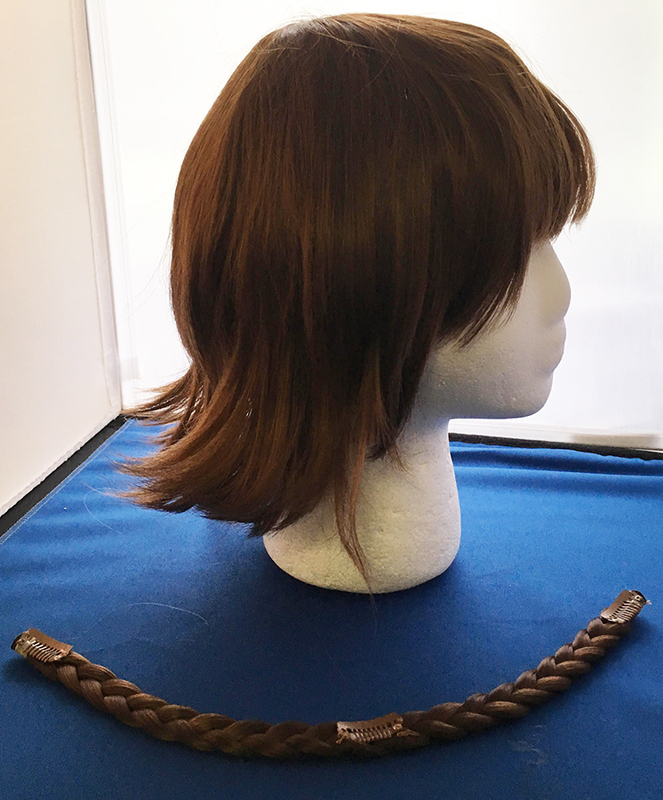 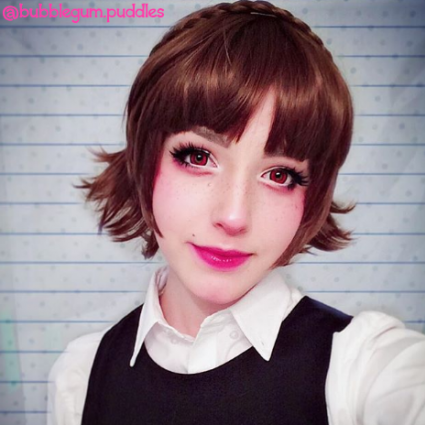 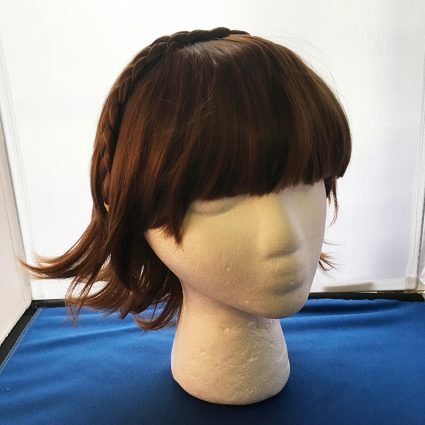 This wig is perfect for Makoto! It comes flippy with no styling needed besides having to trim the bangs. 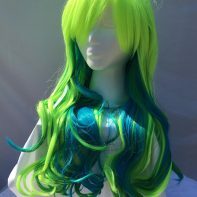 The color is perfect as well!